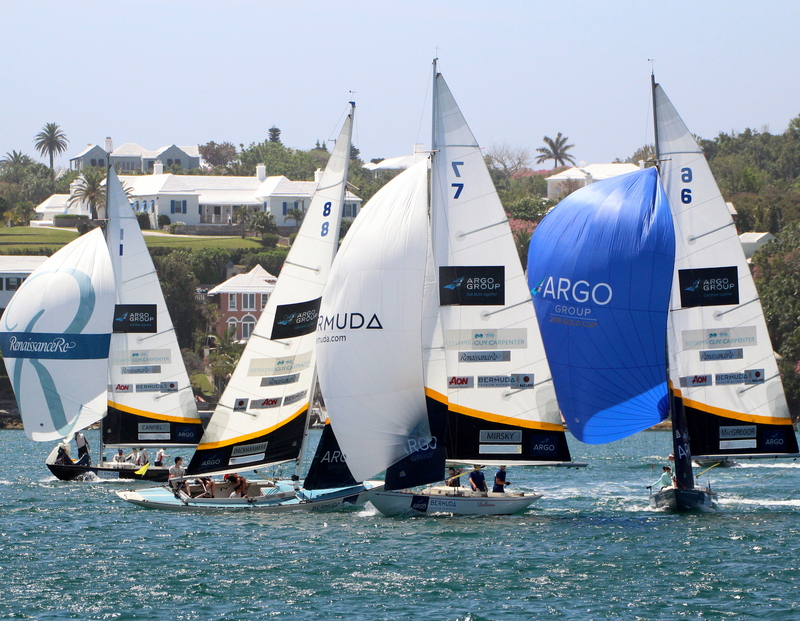 Scheduled May 6th – 11th, the Argo Group Gold Cup is pre-dated by only the America’s Cup. The Gold Cup Trophy was first presented in 1907 by King Edward VII at the Tri-Centenary Regatta, in celebration of the 300th anniversary of the first permanent settlement in America in Jamestown, Virginia. The Gold Cup was awarded as a match racing trophy in 1937 and this year marks the 69th running of the event organized by the Royal Bermuda Yacht Club.